Even Sweeter Dreams: It's here!! The Even Sweeter Dreams webshop is online! It's here!! 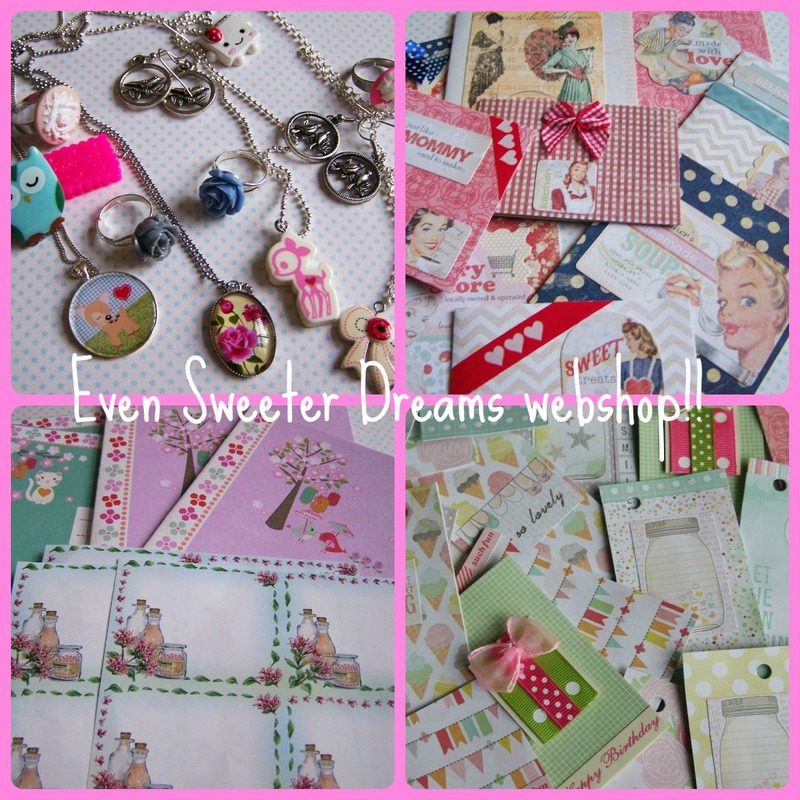 The Even Sweeter Dreams webshop is online! Hi my friends! I have been working hard and getting ready for this day for a while now. 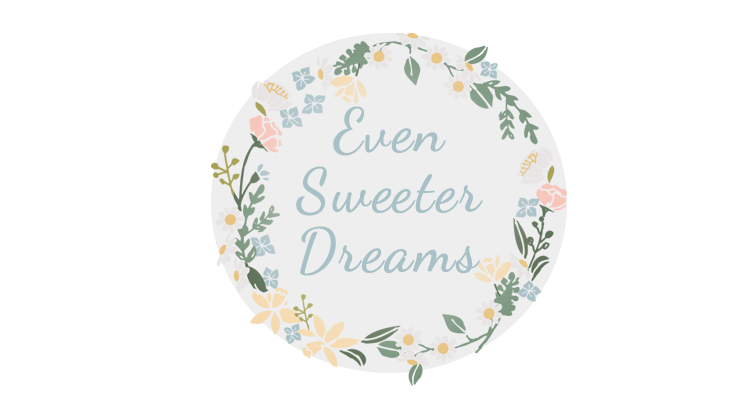 The launching of my very own Even Sweeter Dreams webshop!! I am so proud of this and it is my dream to see the webshop becoming a success. Hopefully people will like what I sell and can see that I put this all together with love. Spreading some sweetness in the world! In my shop I sell cute and sweet things, like jewelry, handmade tags and cards, stationary and many more things! I do hope you will all take a look and spread the word about my shop. It would mean the world to me! Don't forget to check in my shop every now and then, because I keep adding new products on a daily basis. So much more to come, I have some lovely vintage jewelry pieces coming soon! 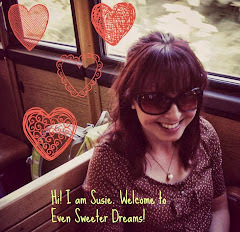 So please visit here: http://nl.dawanda.com/shop/EvenSweeterDreams and spread the word! Thanks my friends!! Some important info: The website is in Dutch, but if you click on the heart on the upperright side of the page you can select a language. And I ship worldwide! !